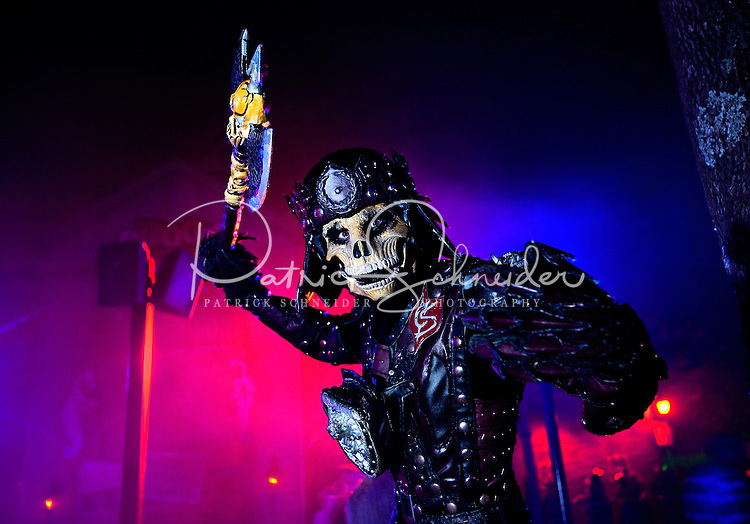 Charlotte's Carowinds theme park transforms itself each fall into SCarowinds, a haunted theme park with nightmarish scenes and attractions. The Scarowinds Halloween Haunt is rated PG-13. Photos are not model released, but were taken with permission by Carowinds.